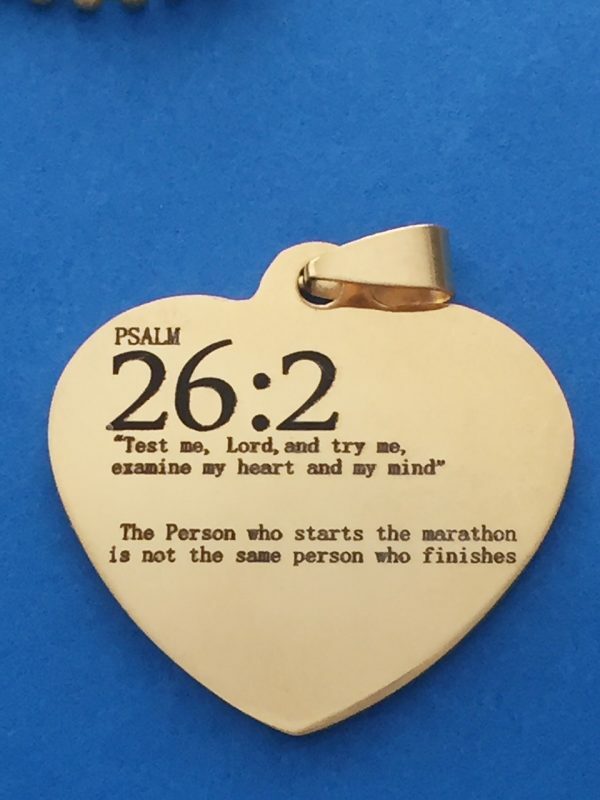 “26.2. 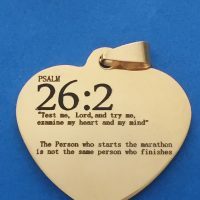 Test me, Lord, and try me, examine my heart and mind” The person who starts the marathon is not the same person who finishes. 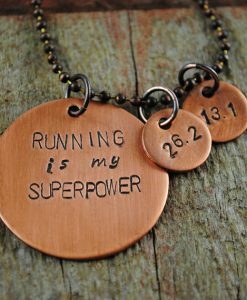 You’ve trained hard – it’s time to inspire yourself and commemorate those runs! 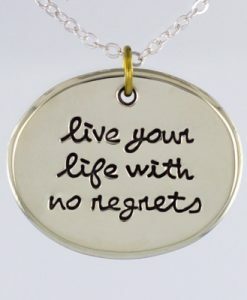 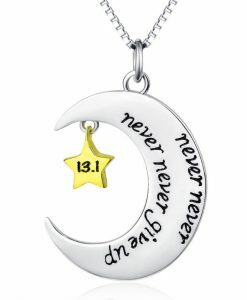 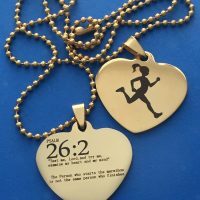 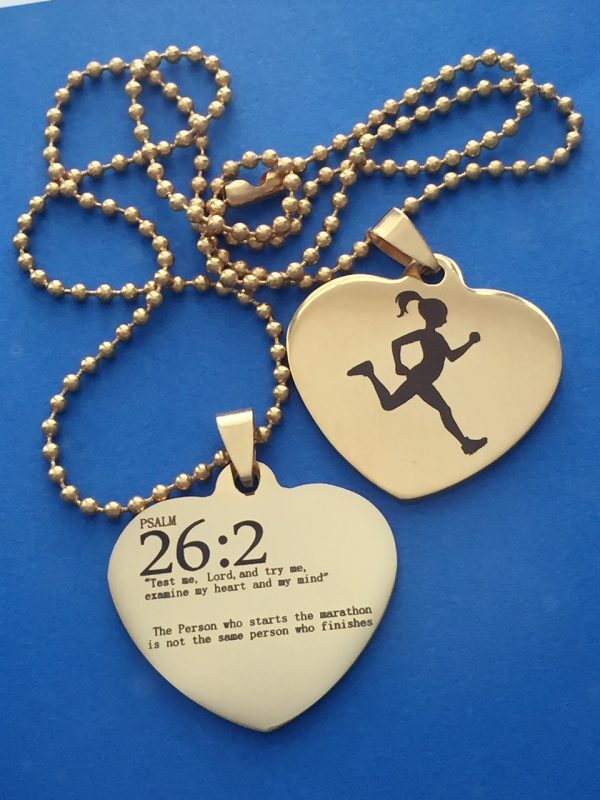 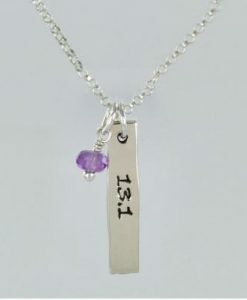 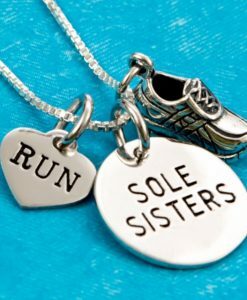 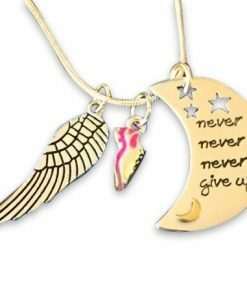 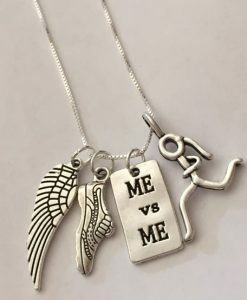 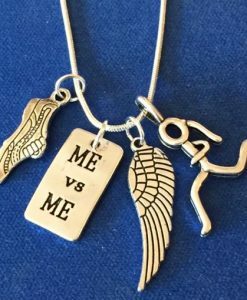 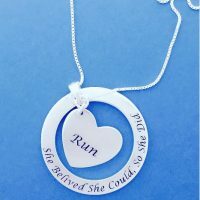 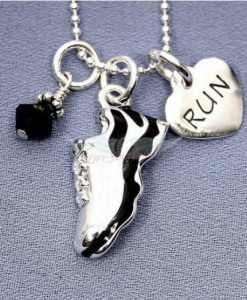 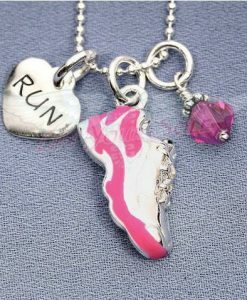 316L Stainless Steel Double-Sided Marathon Girl Necklace. 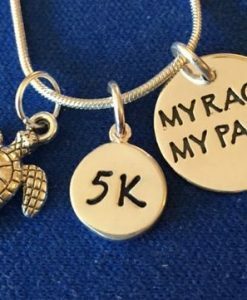 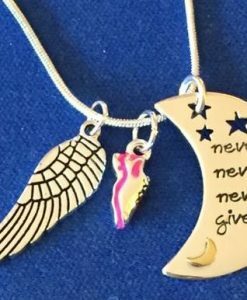 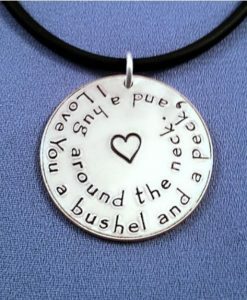 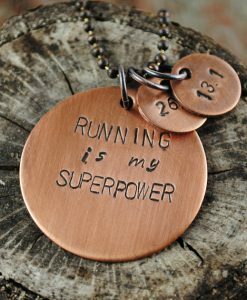 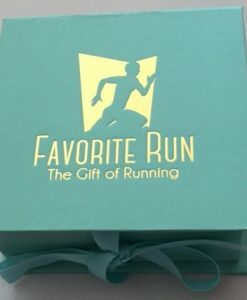 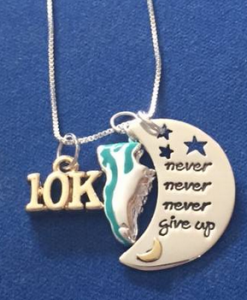 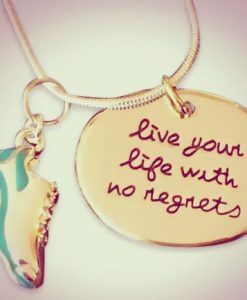 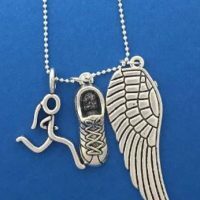 Your necklace will arrive in Favorite Run Gift Box.